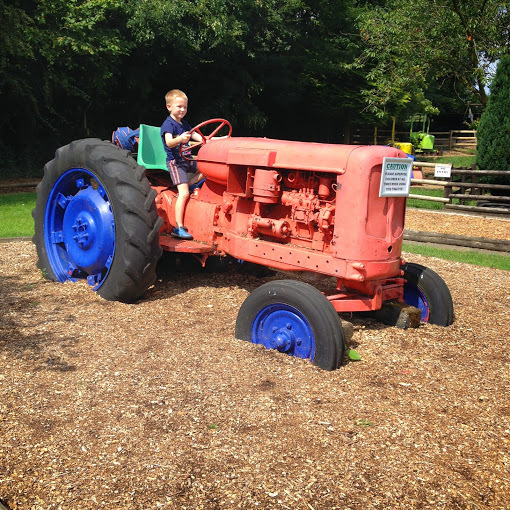 A few weeks back I won some tickets to Woodside Animal Farm which is situated in Slip End (near Luton) from the lovely Mad Mum of 7's blog. It was slightly further from us than I had first thought, but still fine for a day trip. I then looked at Trip Advisor and was a little concerned. It either had glowing or terrible reviews. I really wasn't sure if it was worth us going. I am happy to say that we did go and we had a lovely time. It is a small farm with a quite a lot of goats and llamas. We bought some food at £1.50 a bag and the boys had a great time feeding them. 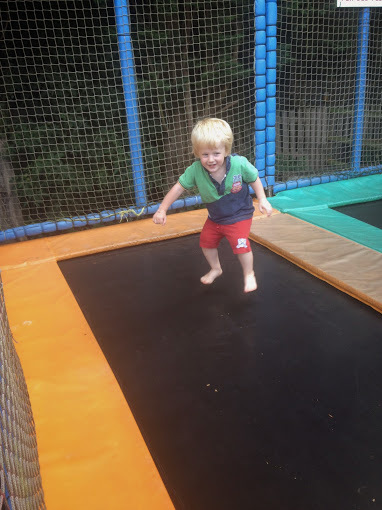 Included in the entrance fee of £8.00 per person, is a soft play barn. The kids were more than happy playing in here and then stopping to cool down with an ice cream. There was a carousel, teacups, trampolines and crazy golf, again all included in the price. Yes, some parts of the park are looking old and tired, but that is pretty much the case in all similar venues I have visited. At the end of the day we went to a hands on session. Here big man was pleased that he got to hold a chicken, as well as stroke a snake, rat and a bearded dragon. He asked why the beared dragon was red on his neck and apparently this meant he was happy. 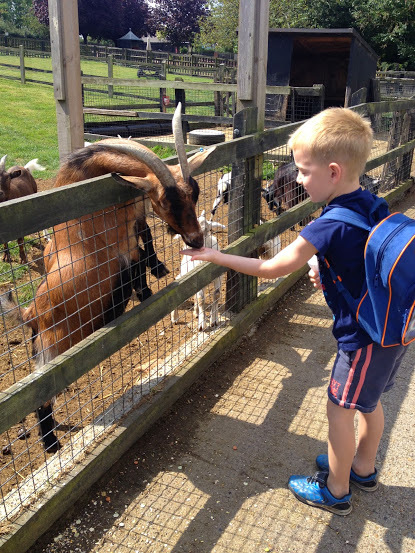 We had a lovely day and at £8 a person it is perfect for young children who can't cope with a full day at the zoo. I'm glad you enjoyed your day out. Thanks for entering my competition!